This tool parses (X)HTML snippets and the associated CSS and converts them to PDF. 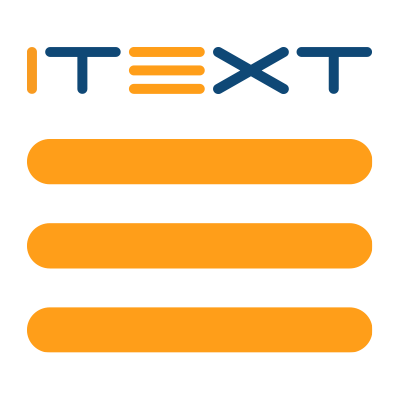 XMLWorker is an extra component for iText®. The first XML to PDF implementation, is a new version of the old HTMLWorker that used to be shipped with iText.